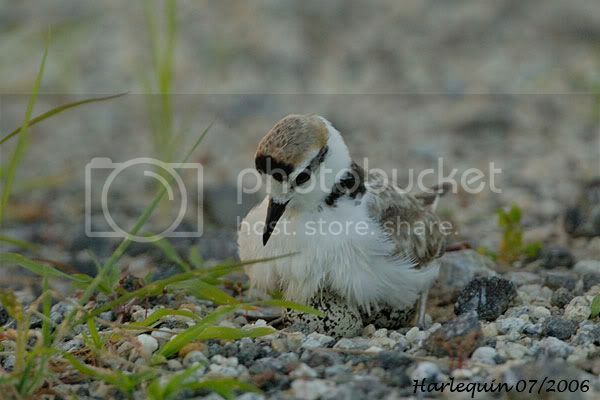 Plovers are a widely distributed group of wading birds belonging to the subfamily Charadriinae. 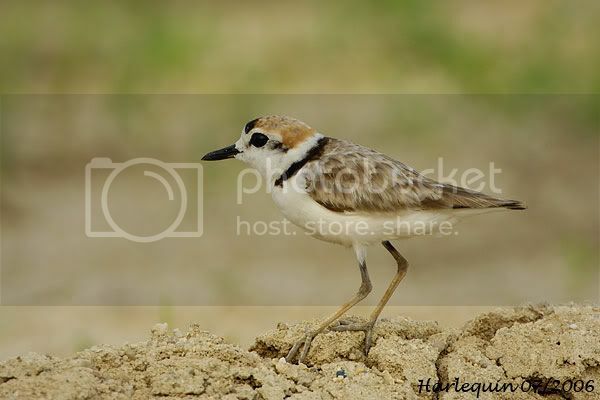 There are about 40 species in the subfamily, most of them called "plover" or "dotterel". The closely related lapwing subfamily, Vanellinae, comprises another 20-odd species. 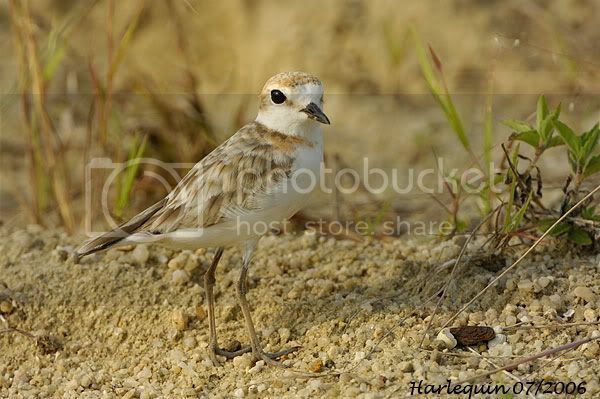 Plovers are found throughout the world, and are characterised by relatively short bills. They hunt by sight, rather than by feel as longer-billed waders like snipe do. 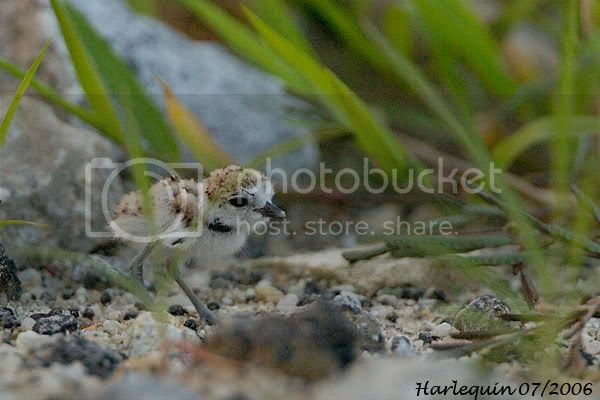 Food is insects, worms or other invetebrates, depending on habitat, which are obtained by a run-and-pause technique, rather than the steady probing of some other wader groups. 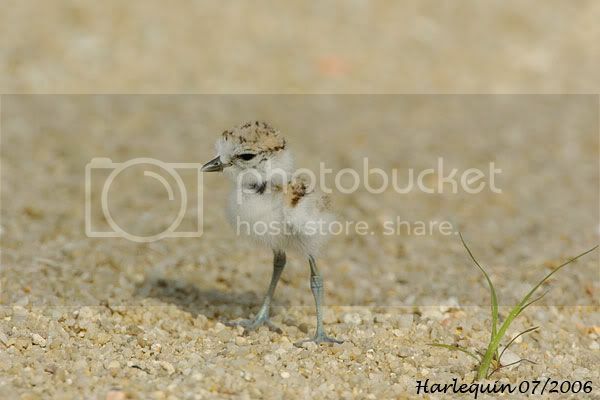 Waders do not weave their nests from leaves like forest birds. 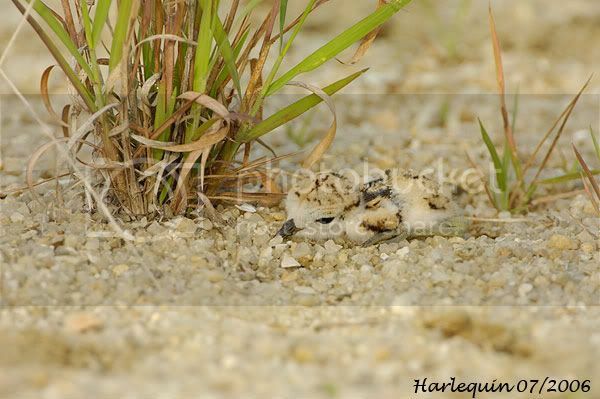 They simply dig a shallow hole in the sand and lay their eggs there. So far this is the second year for me to spot and record the nesting of this very beautiful small bird with a status that is near threatened with global extinction. This second sighting is a positive sign that their numbers are increasing. 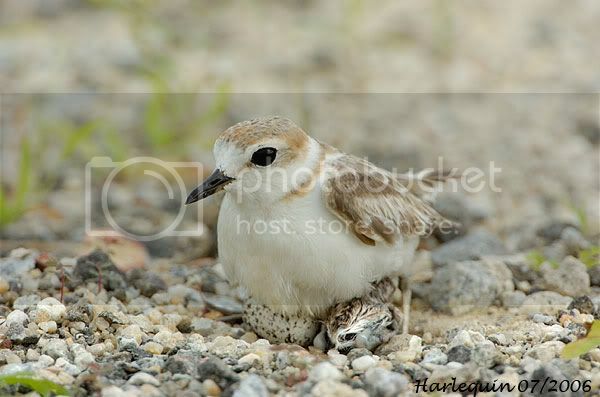 The Malaysian Plover is found on sandy beaches, usually in remote area with little human activity. They feed close to water's edge, usually in pair. 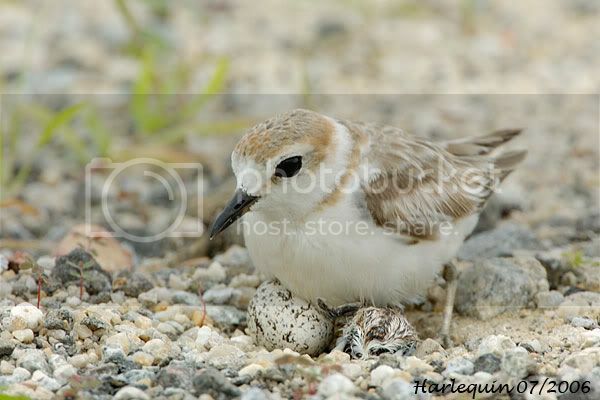 The nest is just a simple depression on the ground, which is usualy further up from the beach area. 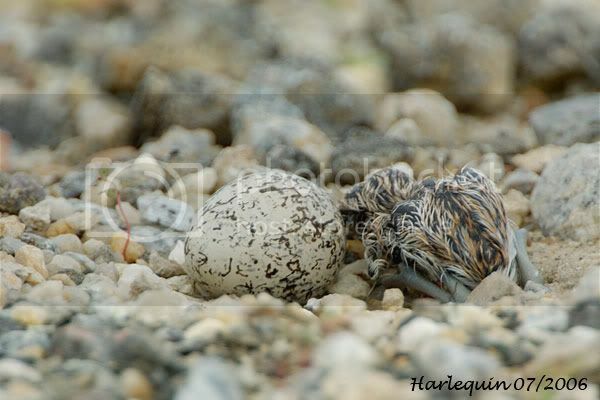 The 2 nests from both 2005 & 2006 were found in the oddest area, by a dirt road. The nest is usually very well hidden, away from views of predators. By using a vehicle as a hide and with lots of patience, I was able to spot (with lots of luck) the pair roosting and feeding near their nest. 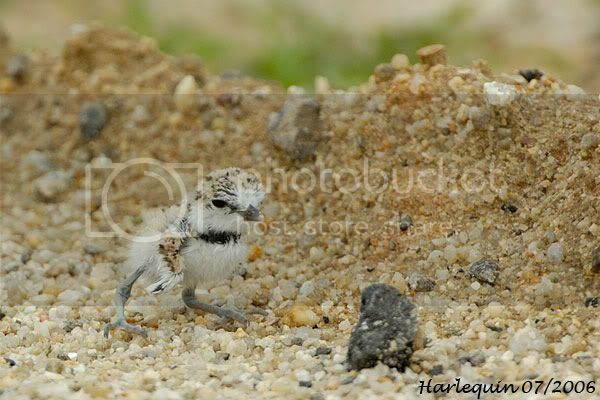 Spotting a nest with eggs/chicks among the grass and sand can really put a strain on your eyed. can blend into the natural environment. 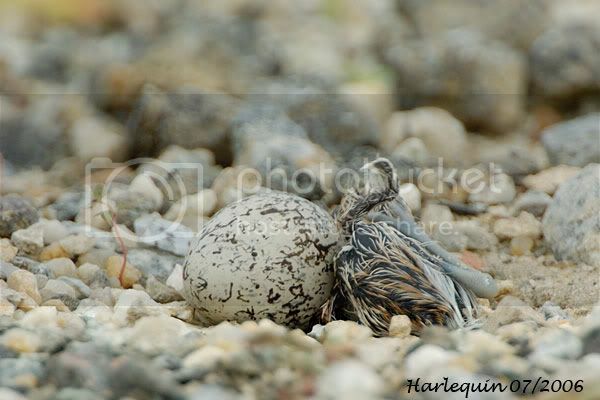 There is still one current nesting going on within the area. Am I worried for the nesting ? Yes and no. 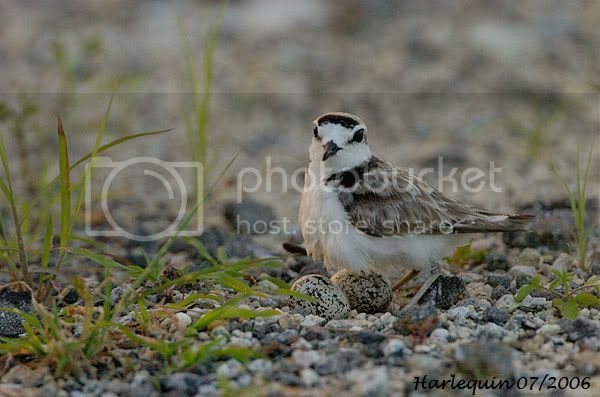 Firstly the Malaysian Plovers nest on sandy grounds, very close to vehicle tracks within the area. There are lots of wild dogs and raptors around. Human activities are plently with the ramp up of construction with land reclamation. 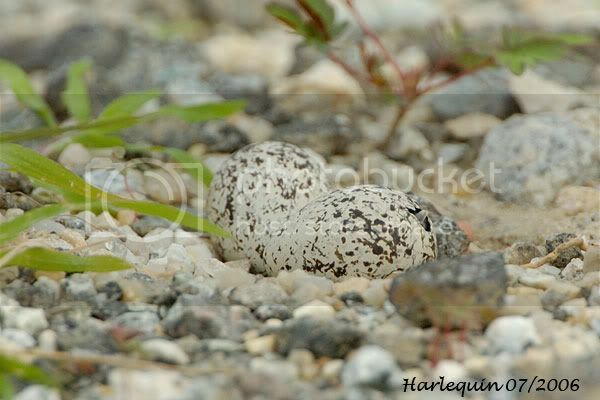 For my first sighting, I once almost stepped onto a nest with 2 eggs. From then on, I walked with utmost care. 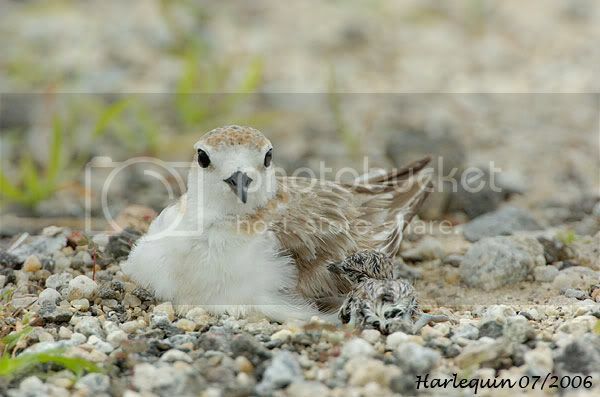 But the Malaysian Plovers have very good camouflage and distraction skills. 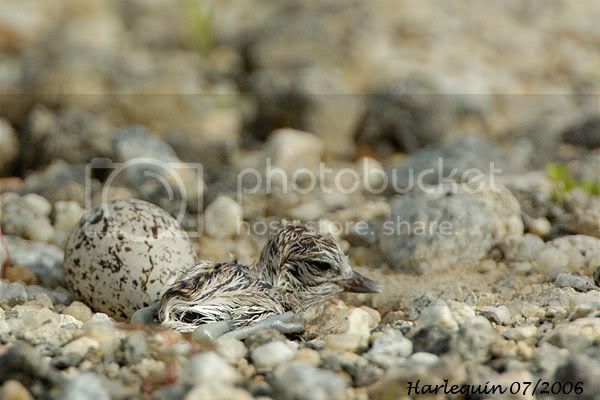 The eggs and newborn chicks can really blend very well into the environment. Took me quite a while to be able to spot them each time I go back to the area. The parents (especially the female) will always move around the nesting area, bringing the chick(s) along, by calling out for them. 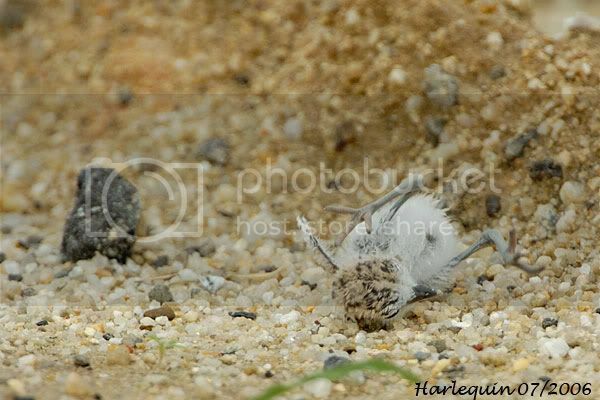 When the parents sense any danger/threat, they will show the broken wing routine to distract the predator away, and the chick will receive a signal to lie low and stay very still without moving all,until the parents call out for them when there is no more danger. 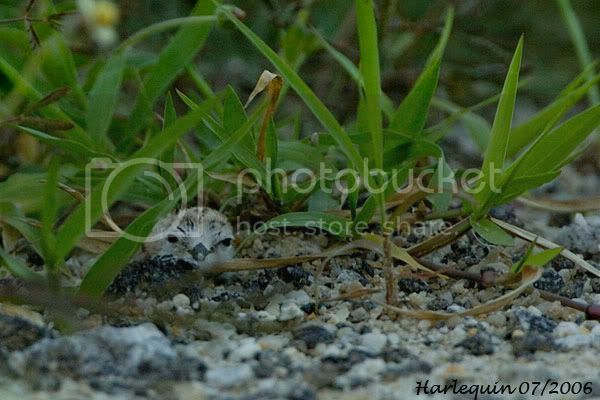 I have spend many times looking for them once I lost focus when they moved into the grass area. One of the parents will also fly around and away from the nesting/chick so as to move the predator away as far as possible. Little else is known about this species and it is not numerous anywhere as fast as data are concerned. I am just more than happy to be able to observe and photgraphy this species, who has decided to make Singapore its home, in a very unlikely resident area. I hope you have enjoyed reading this article, despite some photographs are not taken in the best of lighting conditions. are you the same guy from CS? 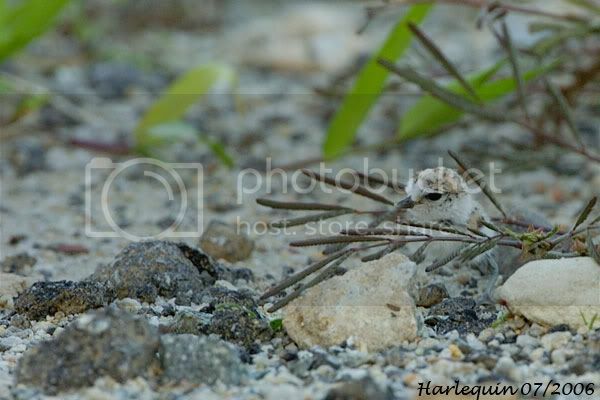 And I love the DOF of the 1st picture... The bokeh is so.... bokeh! Thanks ! All pictures taken with a 600mm F4 + 1.4TC. They are too small lah. Hahahha.. i really enjoyed this series of pics and the write up.. thanks harlequin!! Great captures. 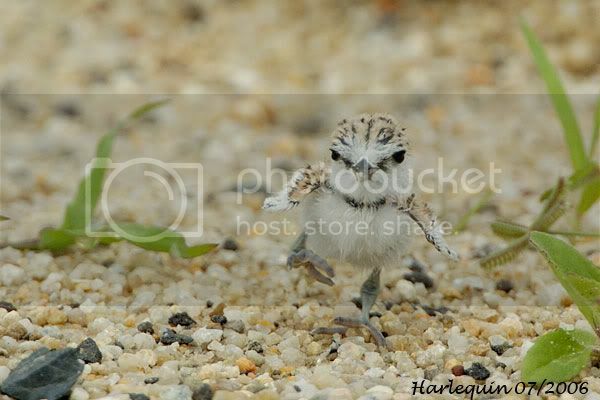 They are listed as near threatened in the IUCN Red List. Thanks for the compliments ! Glad you enjoyed the series. Cheers ! Thanks for the compliments. Good one on the link too. whoa! damn tua kee. have you joined www.canongraphers.com yet? actually some of the WB not consistent leh. can use PSCS to set the same WB. fancy meeting you here HARL !